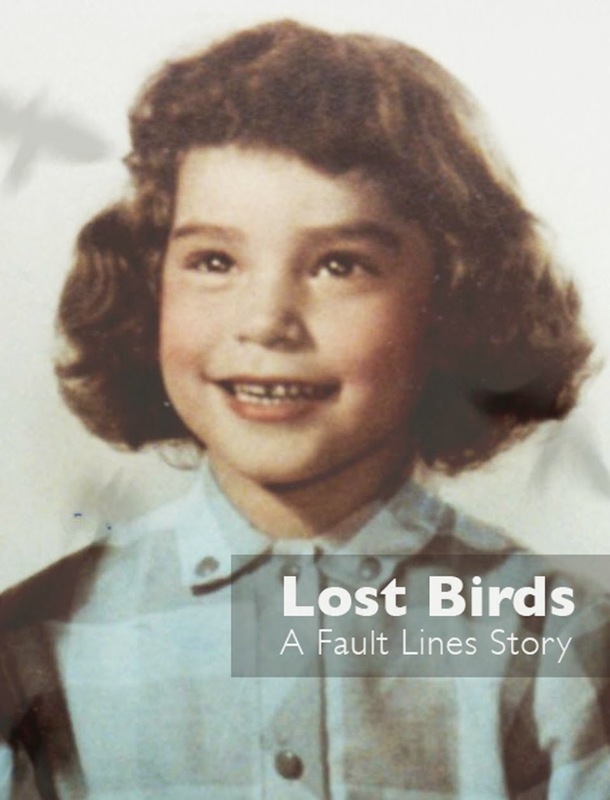 Marlene Orgeron recalls the day her adoptive Louisiana parents told her they bought her for $30,000. Her brothers, they told Marlene, were "freebies." It left her feeling worthless. "They told me I should feel grateful they paid anything for me at all," Orgeron said. "I felt so guilty." 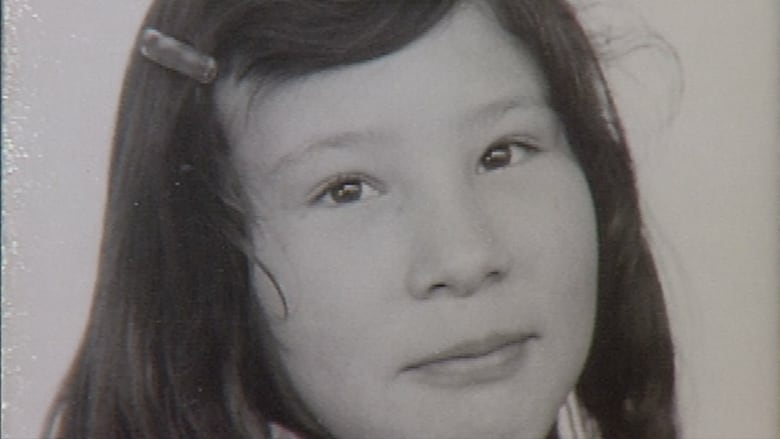 It's the latest revelation in a story survivors say has haunted them for decades: the money behind the Sixties Scoop. The scoop, as it is called, refers to the era from the 1960s to the 1980s, when child welfare authorities scooped up Indigenous children and adopted them out to non-Indigenous families. Those placed in homes outside the country weren't just adopted out of their Indigenous homes and into mostly white American families. They were bought and paid for. "It hurts so much, but I have waited so many years for someone to finally talk about this," said Dianne Fast, whose brother Willy was seized from their Eriksdale, Man., home and adopted by a couple in Indiana. His value? Fast said her brother went for $10,000. "His mother used to say she owned him." Carla Williams, also from Manitoba, was adopted by a family in Holland for $6,400. Manitoba twins Diane and Debra ended up in Pennsylvania. They said they were valued at $10,000 as a pair. Wayne Snellgrove calls it human trafficking. "[My adoptive parents] paid a lot of money for me," said Snellgrove, who started out in foster care. "They farmed us out to an [American] adoption agency and then they sold me." Williams said the thought of the transactions is revolting. "It sickened me," she said. Barbara Tremitiere was surprised to hear this. Now retired, during the 1970s, she was an adoption worker with the Pennsylvania-based Tressler Lutheran Home for Children. They worked hard to find homes for children with "special needs," she said. Canadian Indigenous children were deemed special needs. "Because you didn't want them," Tremitiere said. "I was once told by a native person from [Manitoba], on one of the reservations ... 'we passed on to you what we didn't want.' And they were probably right." The agency fees to adopt Indigenous kids from Manitoba weren't high — under $2,000, Tremitiere said. The Children's Bureau of New Orleans charged close to $4,000. The executive director at the time called it a "great deal" for Manitoba taxpayers, who would no longer have to foot the bill for Indigenous kids in provincial care. 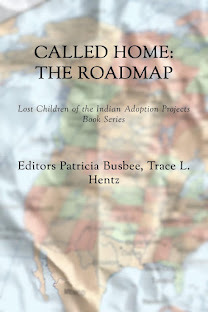 At the time, the U.S. also was promoting Indigenous adoptions, pulling children from their reservations and placing them in white families to assimilate them. 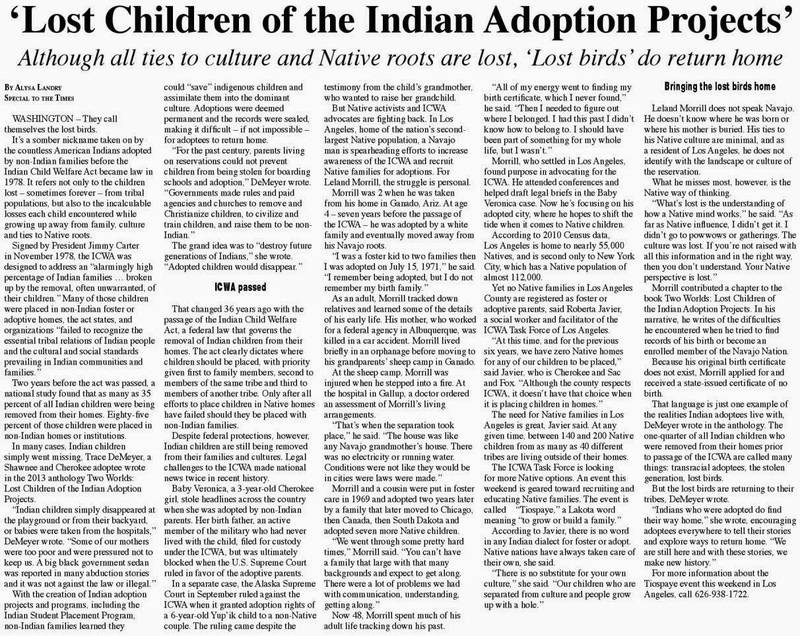 One 1966 press release celebrated the successful adoptions of these "Indian waifs." 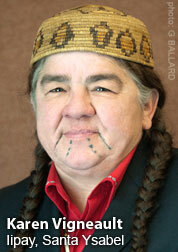 Ernie Daniels, then chief of Long Plain First Nation, called it genocide. He was stunned to see newspaper ads from U.S. adoption agencies recruiting "Indian" kids from Manitoba. "I told them to keep their hands off our children," Daniels told CBC News. 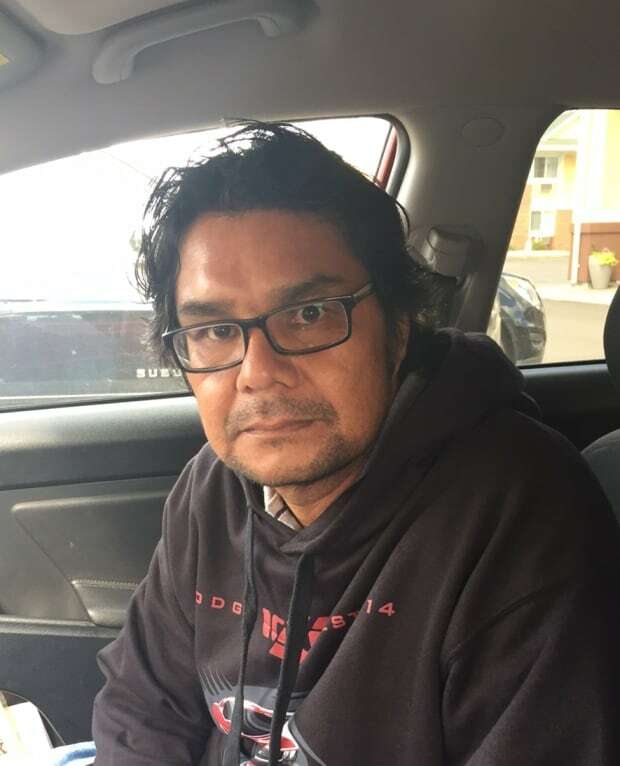 His pleas fell on deaf ears south of the border, but they gained traction in Manitoba. 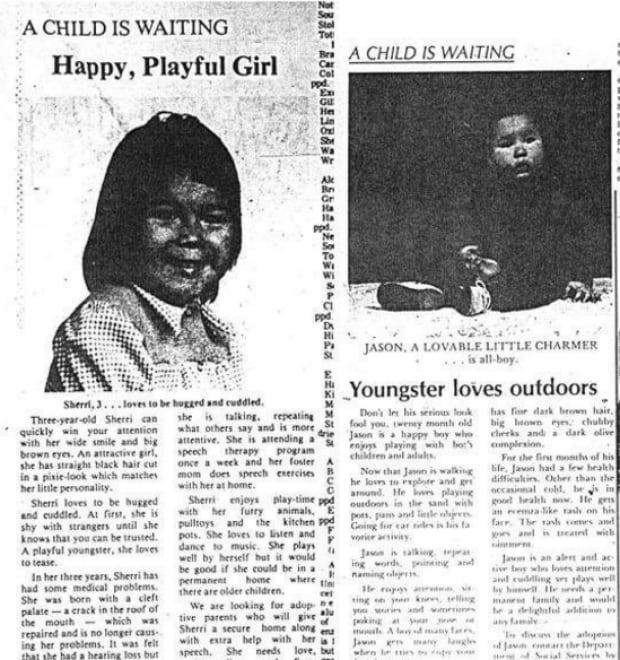 By1982, the province ordered a moratorium on out-of-province adoption of Indigenous children. Soon after, an inquiry was launched into the child welfare system and its effect on Indigenous families. It's estimated more than 25 per cent of all Indigenous children placed for adoption were placed in homes outside the province. 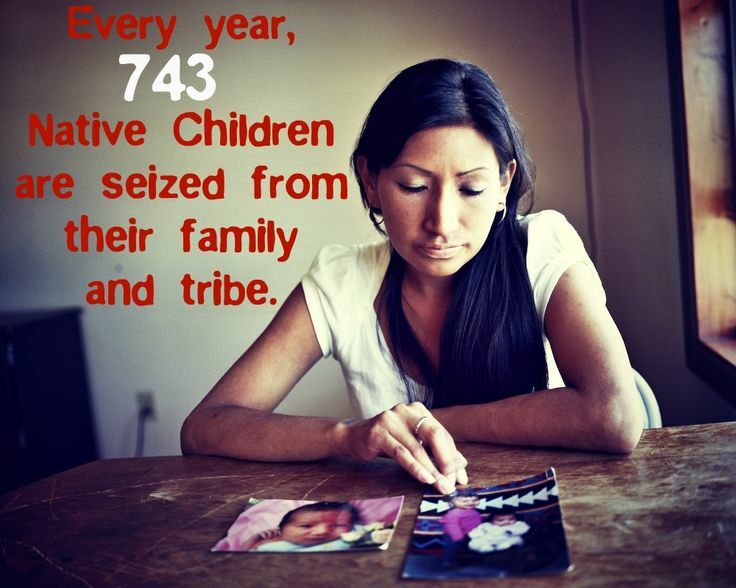 Hundreds ended up in the United States; many are still trying to find their way home. "It doesn't even feel like this body belongs to me," said Williams. "I'm lost. I'm really lost."